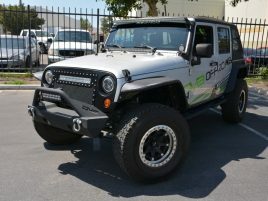 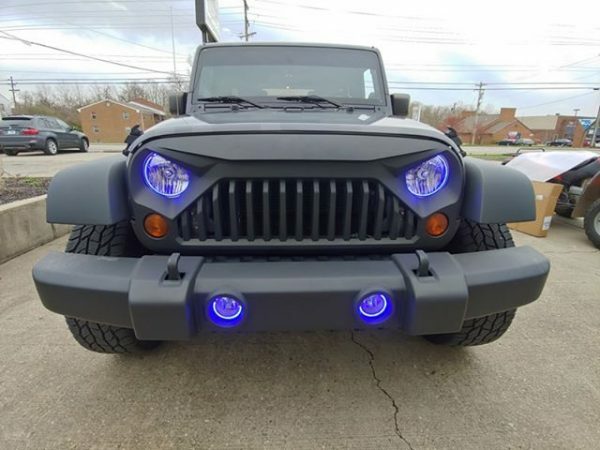 Give your Wrangler a menacing, custom look with Rough Country’s Angry Eyes Grille for Jeep JK. This easy-to-install grille is made of a durable ABS plastic and is easily paintable to match your Jeep’s color! 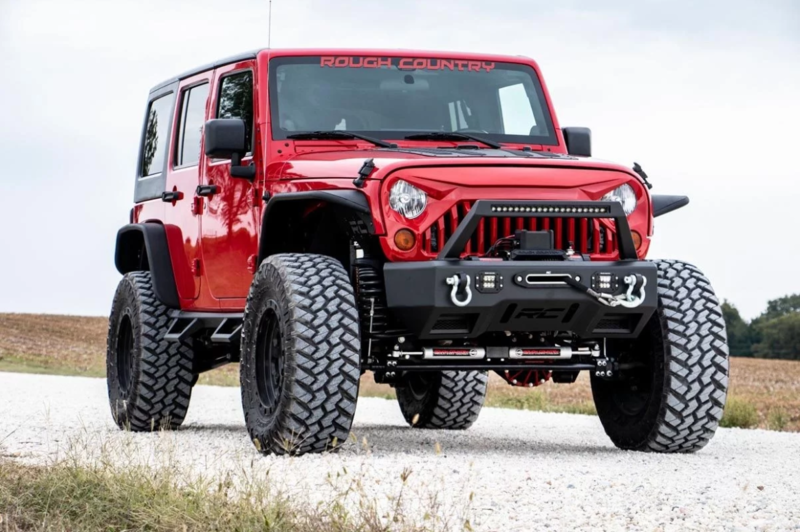 This head-turning upgrade features multiple grille slots and an aggressive scowl look for a unique design that sets your Jk apart from the pack. 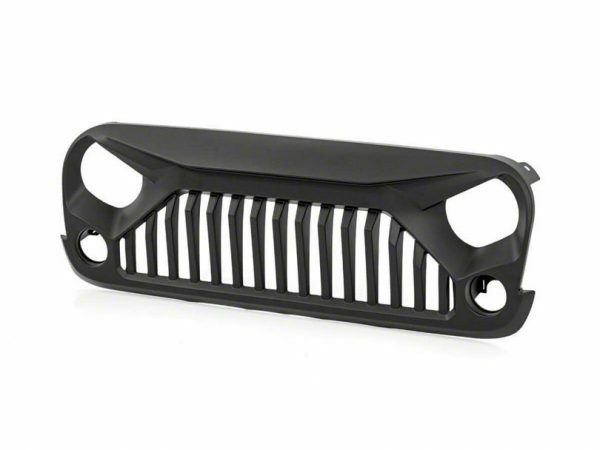 Each grille come standard with a sharp matte black finish that fits in with any build, or is easily paintable to match any color scheme of your choosing. Rough Country’s Angry Eyes Grille requires no cutting or drilling, and installs easily with a 100% bolt-on installation process that simply re-uses your JK’s factory grille mounting holes. Give your Wrangler a tough, aggressive look with Rough Country’s Angry Eyes Grille! 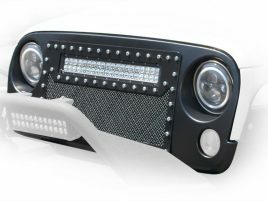 Includes a 3-year Warranty.